The fascinating location, Where there is always something for everyone. Shop till you drop, Conquer the dunes, Taste the tradition, Party till dawn or have a rejuvenating day at the spa. 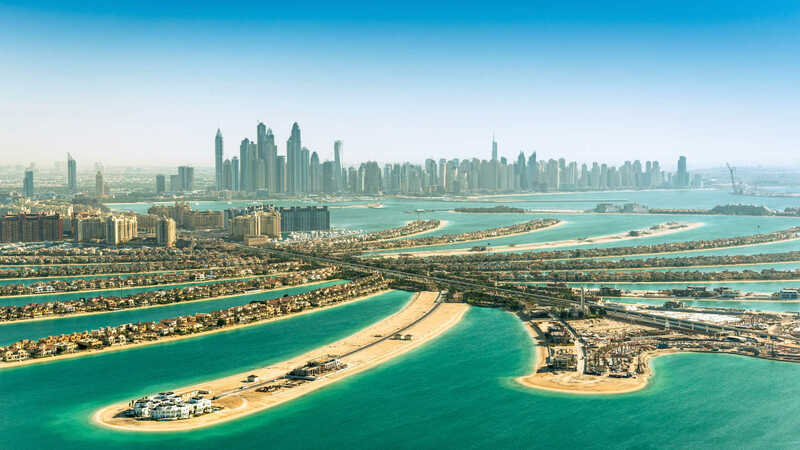 Dubai is the place to be. 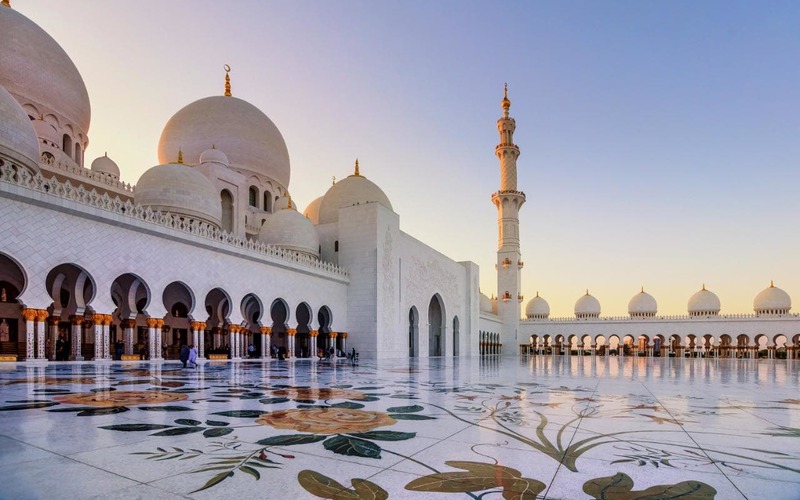 The comparatively calm city of the UAE that gives you an essence of the Arabs in every location like the Palace, The race track, Handicraft centers and desert safaris. 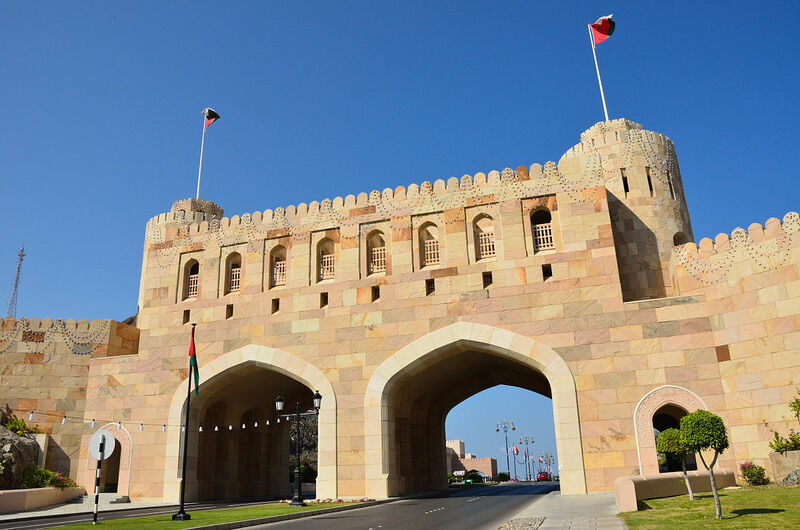 Being the capital of Oman, Muscat is the perfect combination of a modern city and traditional beauty. The city that doesn’t let you miss nature. You’ll always have the coffee brown mountains within view and be only a walk away from the beaches with the most pristine water. The most Relaxing, Fascinating and yet culturally rich city to visit.